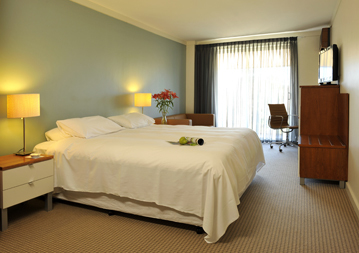 Family owned Boutique Hotel, nestled at the foot of Kings Park and a short distance from the heart of the City. A Boutique Hotel with exceptionally friendly & helpful staff, catering to the discerning traveller. Located a short distance from the City Centre and 10 minutes walk to the Perth Convention Centre. Free onsite parking, free bike use (not for Rottnest Island) free internet & wireless use in lobby. 100% of the first nights stay if cancelled less that 24 hours prior to arrival.